Boy Scout Troop 30 was chartered to St. Richard Catholic Church in 1943. 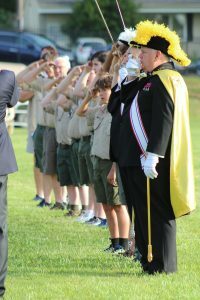 The Scouting tradition at St. Richard is long and proud, dating back to our predecessor “Troop 6” at St. Peter the Apostle Catholic Church – the sixth Boy Scout troop formed in what was later to become the Andrew Jackson Council. 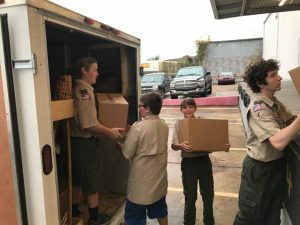 In addition to the Troop, St. Richard Parish charters Cub Scout Pack 30 (grades 1 through 5), and Venture Crew 30 (boys age 15 through 21 craving hands-on responsibility and high adventure). duty to God, country and others, to ignite a passion for nature and the outdoors, and to develop responsibility and skills that will prepare them for life. 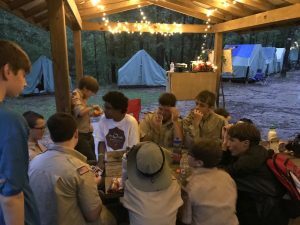 In addition to Summer Camp at HSR, Scouts in Troop 30 participate in at least one troop or council “high adventure” trip each summer. While many of our Scouts over 14 years of age participate in high adventure treks at BSA’s premier high adventure bases (Philmont, Sea Base, Northern Tier and the Summit Bechtel Reserve), our goal is to also provide our younger Scouts an opportunity for high adventure experiences each summer. In recent years, these experiences have included sailing in the Caribbean, canoe/camping on national scenic waterways, desert and mountain camping in Big Bend National Park in Southwest Texas, deep sea fishing in the Gulf of Mexico, and whitewater rafting on the Ocoee River (TN), Nantahala River (NC) and Chattahoochee River (GA). Troop 30 is always looking for new and exciting outdoor experiences for our Scouts. 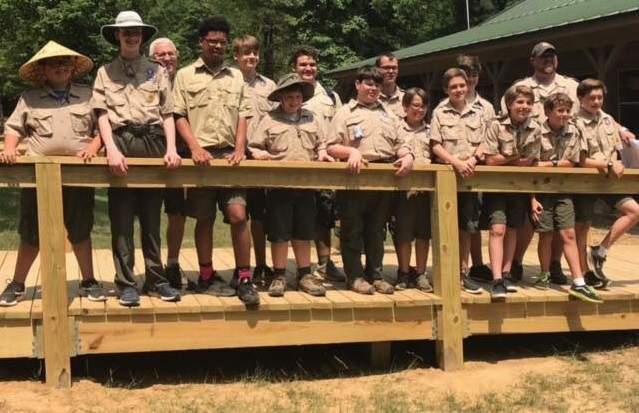 To learn more about Troop 30, visit the Troop’s webpage at www.strtroop30.com, or contact our Scoutmaster, Josh Garner, at 601-540-4666 or Garner.Joshua@jackson.sysco.com.